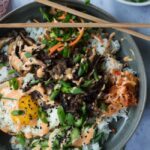 These Korean style mixed rice bowls (AKA bibimbap) are a fun way to eat my Instant Pot Korean beef! 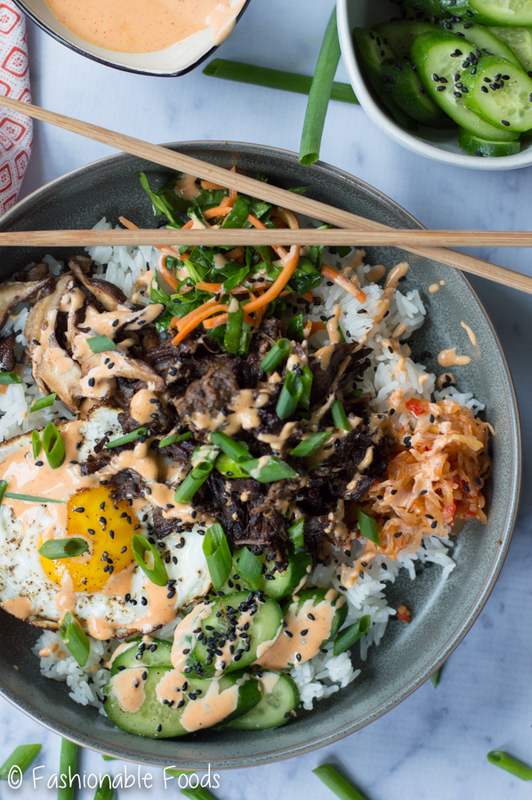 Toss in some crisp veggies, sautéed mushrooms, a fried egg, kimchi, and a delicious gochujang mayo for the ultimate bowl. Remember that tasty Korean beef from last week? 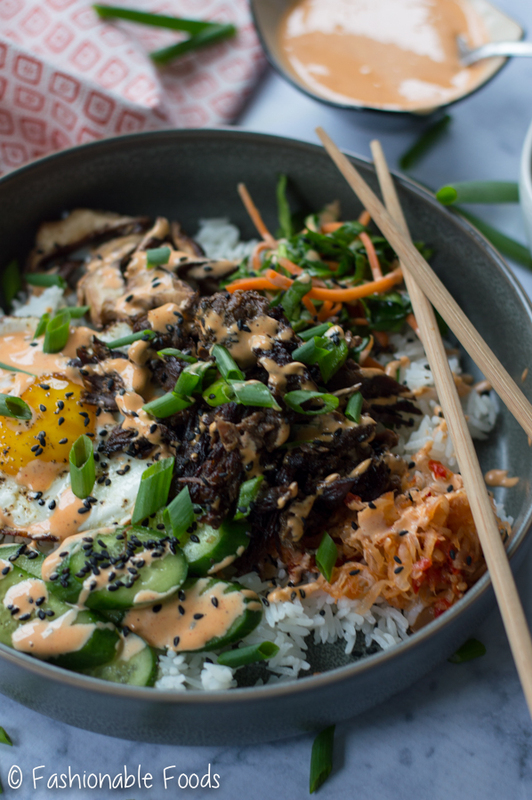 Well here is one of my favorite ways to enjoy it: Korean style mixed rice bowls. AKA bibimbap. 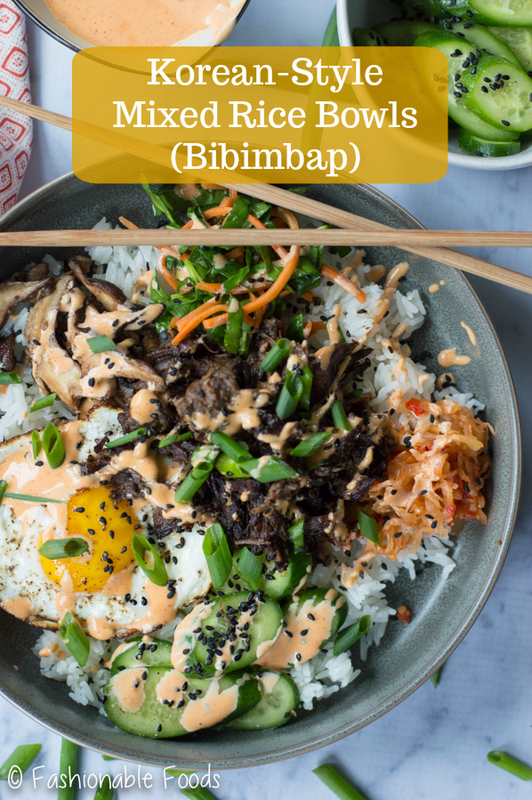 Bibimbap is just a mixed rice bowl common in Korean cuisine. 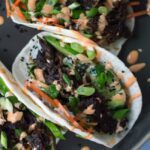 You can really make these with whatever stuff you’ve got in your fridge. However, I decided to make a few easy vegetable components to add along with the beef, plus a fried egg and the most delicious sauce for drizzling over top. Now, I’m not claiming that these are authentic by any means, but seriously this is one of my new favorite things to eat. All of the flavors and textures are simply amazing. Plus, my research on bibimbap revealed that raw meat and eggs are common and there’s no way I’m game for that. 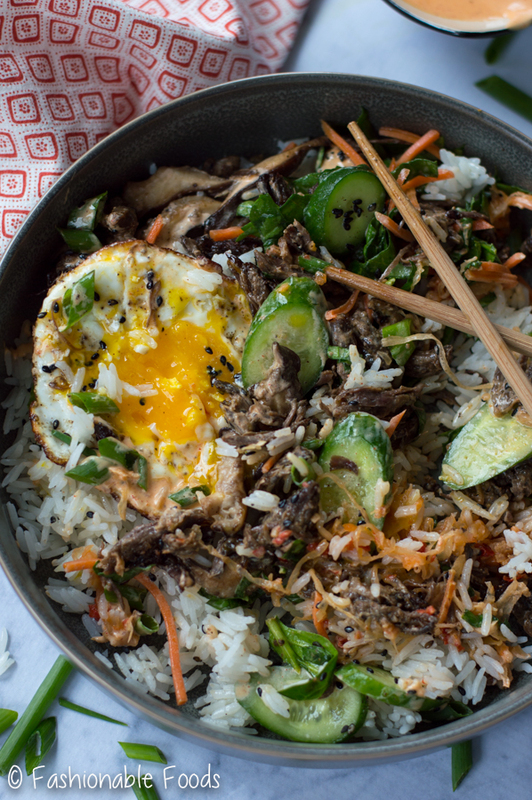 A lot of the Korean bloggers I came across also said it’s a way they use up their leftovers and that bibimbap can be made with whatever you love. 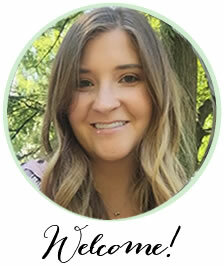 So, here’s my version! 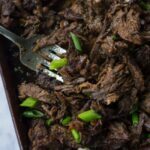 First up is the beef, which is super easy and made in the Instant Pot. (Or, you could easily make it in the slow cooker!) Then we lay that over some cooked rice. Sesame Cucumbers: sliced cucumbers tossed with sesame oil, rice vinegar, and black sesame seeds. Fried egg: everything is better with one! Kimchi: a common Korean side that I’m now obsessed with. Gochujang mayo: a chili flavored mayo with some vinegar and lime added. It’s definitely not traditional, but it’s super delish. 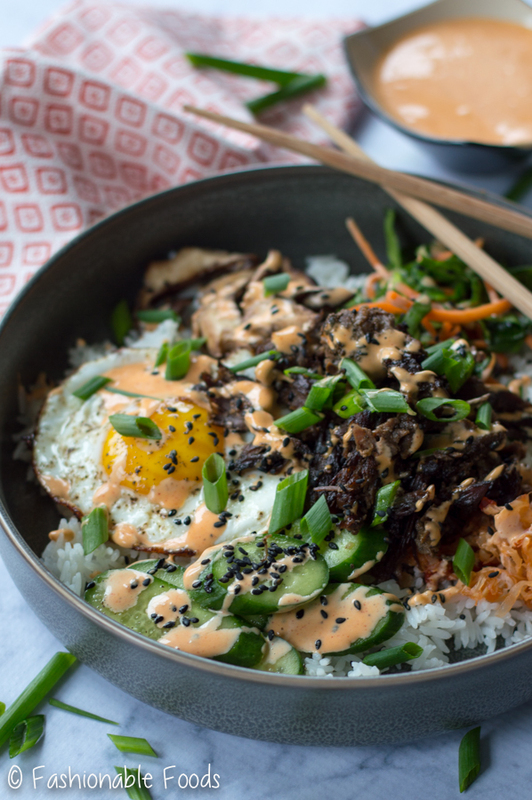 My mouth waters just talking about these rice bowls and I already can’t wait to make ’em again. I should also mention you can take all of these ingredients and roll ’em up in a big flour tortilla for the best burrito of your life. Just sayin’. Toss all of the ingredients in a small bowl to combine. Set aside. Toss everything in a small bowl and set aside. Heat a small skillet over high heat and add the oil and garlic. Once sizzling, stir in the mushrooms and sauté until softened and lightly browned. Season with salt and pepper. 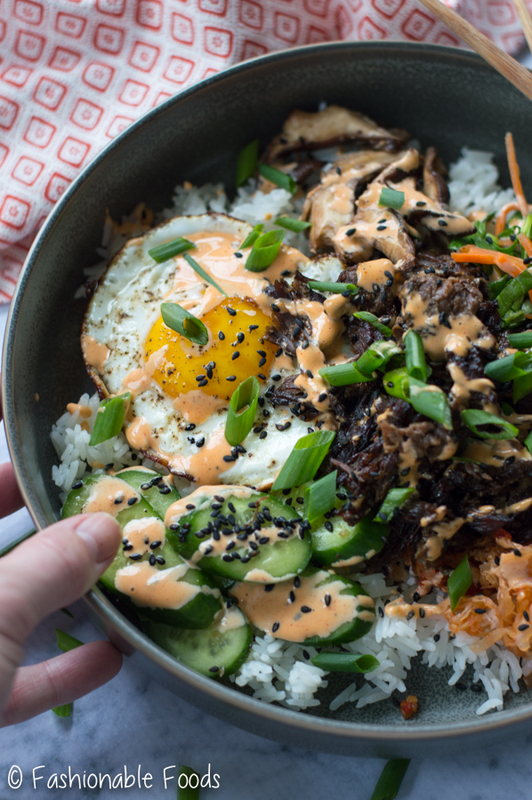 Mix the mayo, gochujang, vinegar, salt, & pepper in a small bowl until well combined. 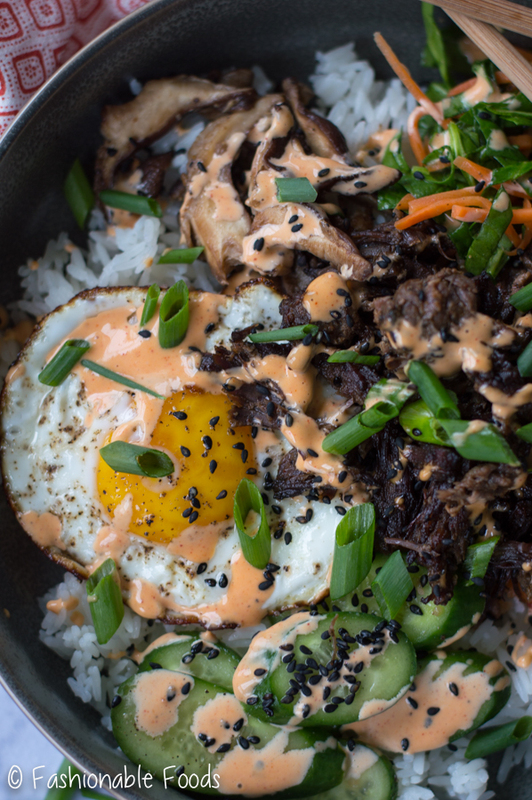 Build your bowls as desired layering your rice with the beef, veggies, a fried egg, a few drizzles of sauce, and top it off with kimchi and scallions. Enjoy! It looks delicious, pretty, easy and healthy. Definitely going to try! I think, my family would love it. 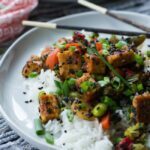 What happens if I leave out the Sesame Oil?